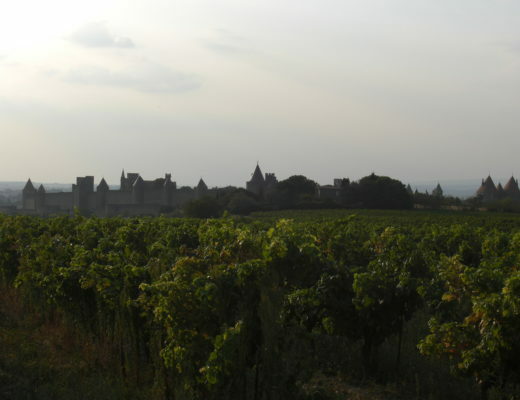 What is the oldest whiskey distillery in the world? What is the oldest whiskey distillery in the world? It seems like such an easy question to answer. Sadly, however, it is not. Doing a quick google search tends to show Bushmills in Northern Ireland, with a year of 1608, as the oldest. As with most things to do with numbers, this year is open to interpretation. This is not the year that the distillery was established, but the year in which a licence was granted for a distillery to be built at the site. 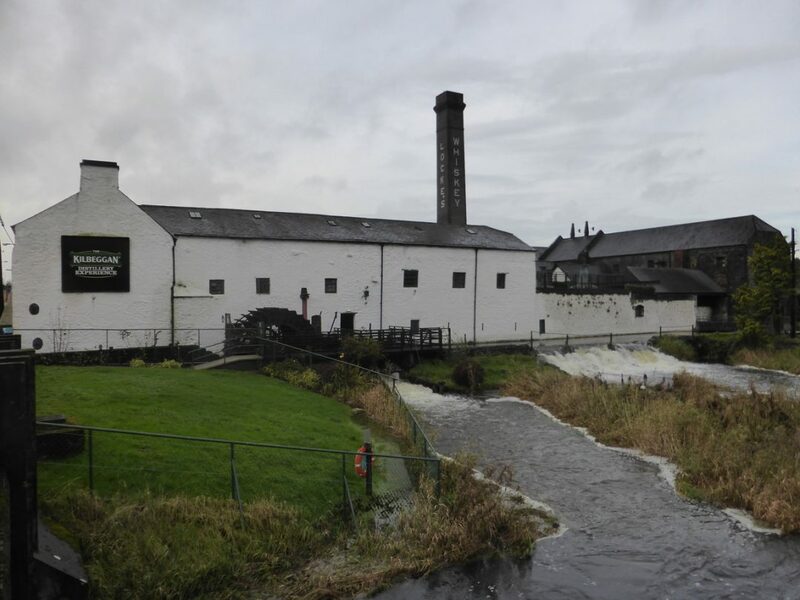 Bushmills did not become a trademark licence until 1784. 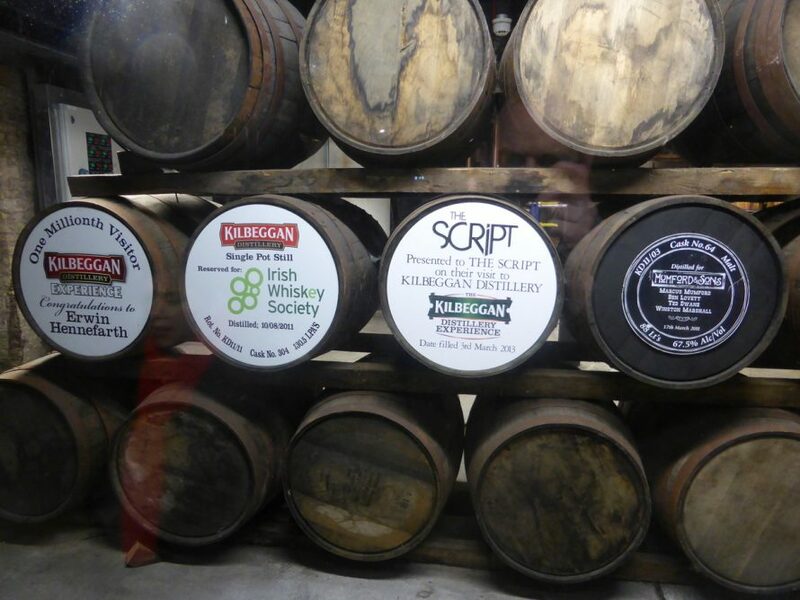 Kilbeggan distillery, however, was founded in 1757 and could well be the oldest whiskey distillery in the world. Before we get to touring the distillery, we need to take a (very) brief look at the history of Irish whiskey. 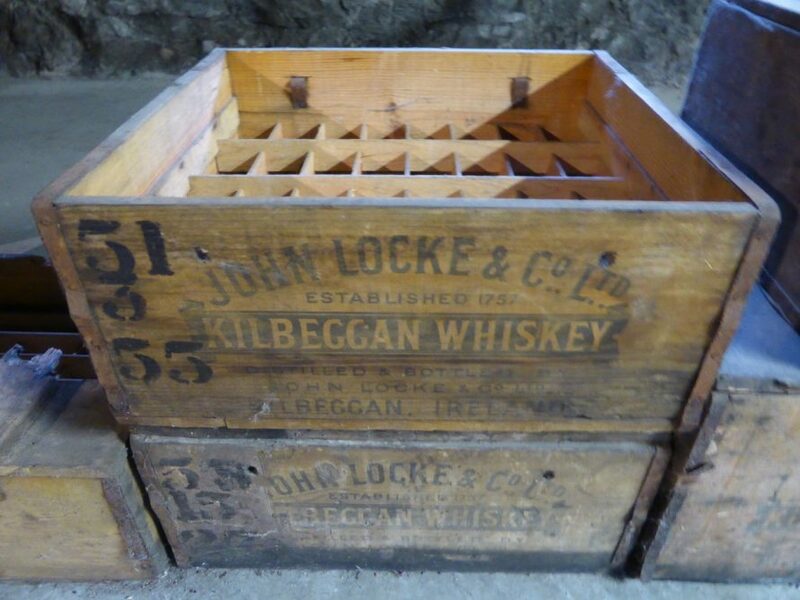 The distillery was founded in 1757 by the McManus family and in 1843 the distillery was bought by John Locke. This was the boom time for Irish whiskey around the world. 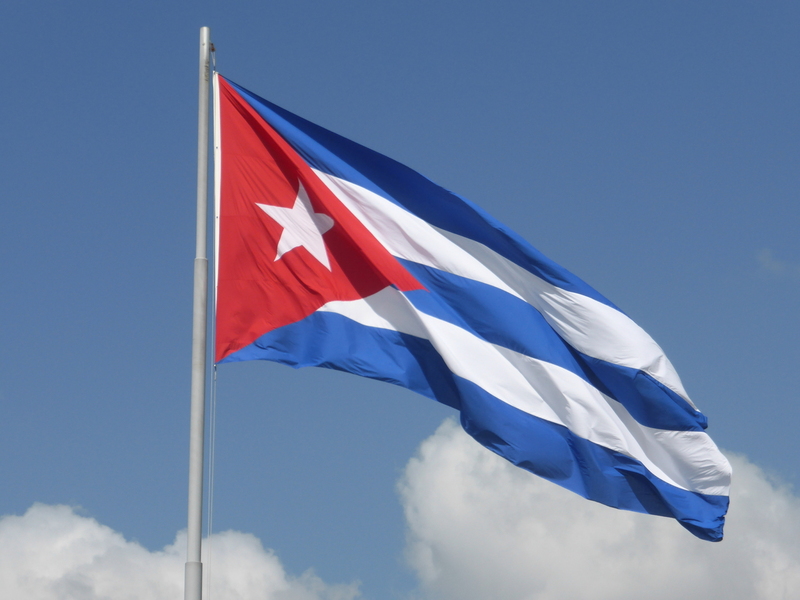 Export trade links with the British Empire brought new wealth and ever increasing sales. At this time Irish whiskey was more popular than Scottish around the world. It wasn’t to last for a number of reasons. In the space of 20-30 years at the start of the 19th century were a number of events which would have a profound effect on the whiskey business in Ireland. Irish civil war, a trade war with Britain following Irish independence, prohibition in America and the availability of new, cheaper Scottish whiskeys all took their toll. In 1887, there were 28 distilleries on the Island of Ireland. This number decreased over the decades. In 1966 John Jameson, Powers and Cork Distilleries Company decided to join forces and create a new distillery based in Midleton, Co Cork. By the 1970s, there were only 2 distilleries on the island of Ireland – the Midleton Distillery and Bushmills Distillery. 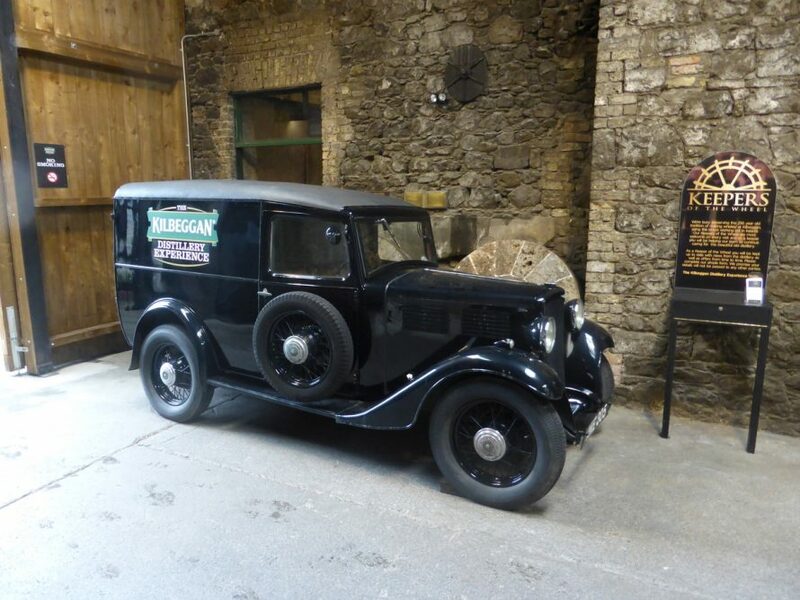 The Kilbeggan distillery itself ceased production in 1954 and was closed completely in 1957, ending 200 years of whiskey distilling at the site. After the closure of the distillery in 1957, the site fell into a state of disrepair. 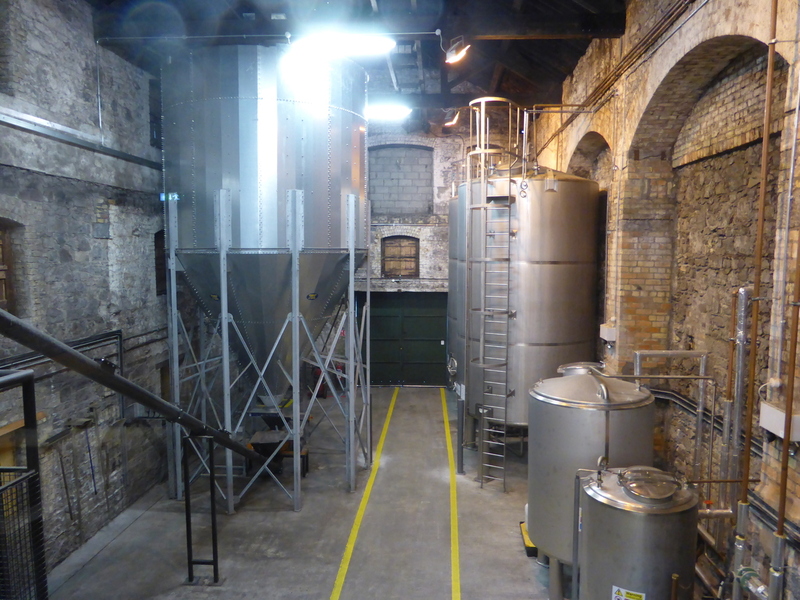 Fortunately, a small group of local people in the 1970s had maintained the distilling licence at the site as well as most of the equipment. 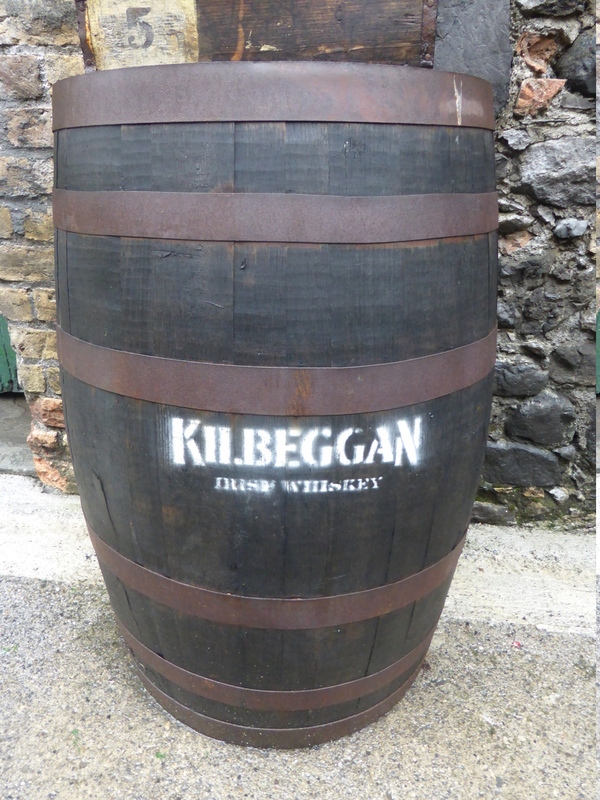 In 1988, the Kilbeggan brand name as well as the distillery itself was purchased by the newly formed Cooley Distillery. 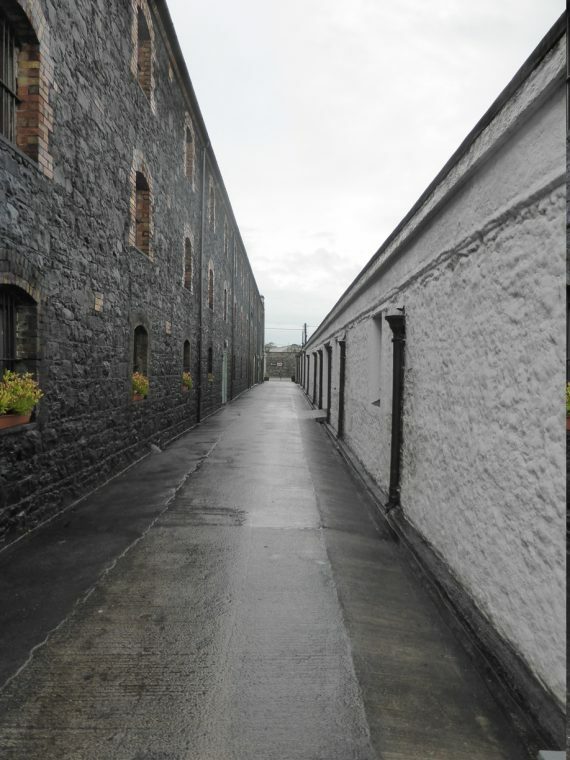 Cooley Distillery began to work on the Kilbeggan Distillery and in 2007, 54 years to the day when it closed and the 250th anniversary of Kilbeggan, the distillery was reopened once more, bringing the number of active distilleries on the island up to 4. Coinciding with this, was a large marketing push for Irish whiskey around the world, in particular the Jameson brand. It worked. Sales have been increasing by double digit amounts almost every year for the last 20 years. The increased fondness for Irish whiskey around the world, has seen more and more new distilleries opening up. At present there are 16, with almost the same number again in planning. From boom, to bust, to boom again. The future of Irish whiskey is looking bright and, as an Irishman, I couldn’t be happier! 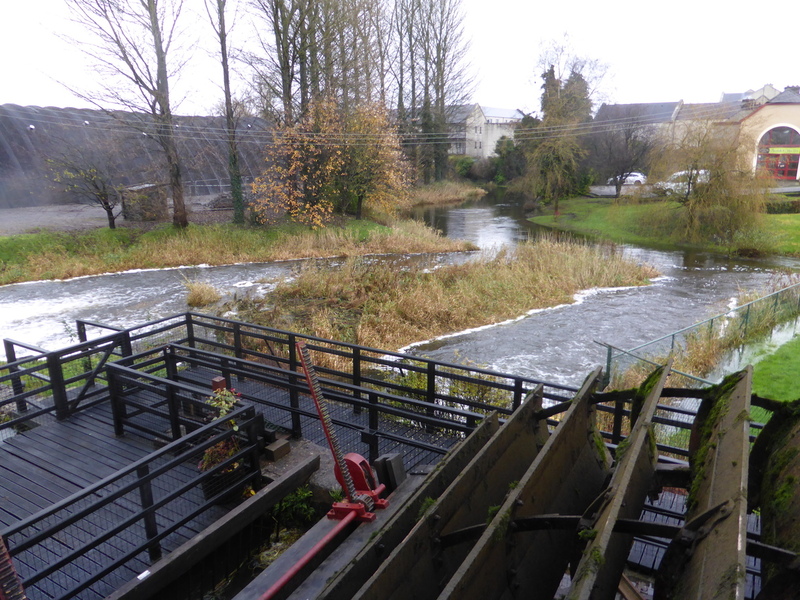 The Brosna river flows nearby the distillery. Water from the river was filled into the vat and heated by steam from pipes. These three stones were used to grind the grain. The grain went into the centre of the stones and came out at the sides. 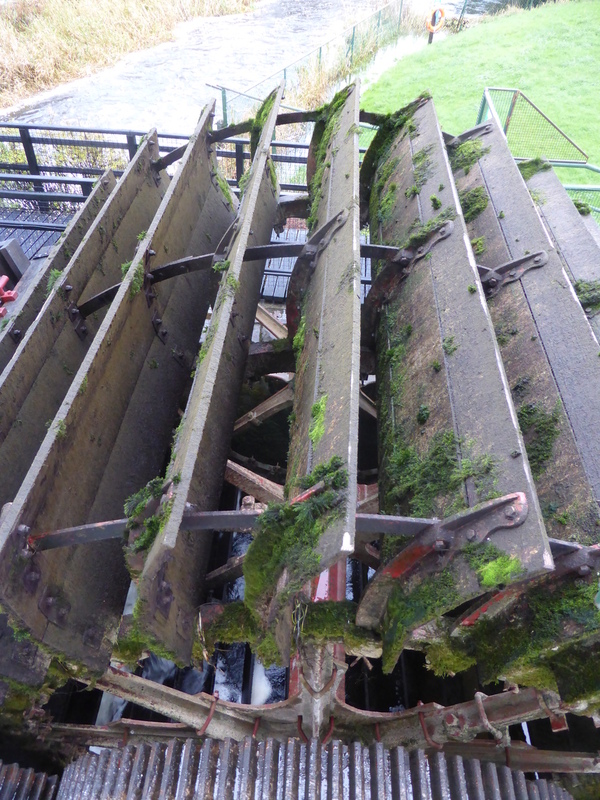 The upper under-back was used to transfer the wort from the mash tuns into copper pipes in the bed of the Brosna river to cool the wort. The cooled down wort was pumped the cooled down wort to the lower under-back on its way to the fermentation vats. A waterwheel was used until the 1880s to provide power, after which it was replaced by a steam engine. The water wheel was actually refurbished as part of reopening the distillery. The steam engine comes from Scotland and was made in 1887! The wort was pumped into these vats and yeast added. The addition of yeast to sugar creates alcohol. This takes between 3 and 4 days to complete and the resulting liquid is known as the wash, which is similar to a beer at 7/8% alcohol. Ah the dreaded taxman was always at site to ensure that the government got the correct amount of tax from the quantity of whiskey produced. The original stills were, sadly, sold for scrap in the 1960s but there are stills from the nearby distillery in Tullamore. The still were filled with the wash and fires of turf were lit underneath. In later years, coal was also used. Alcohol evaporates at a lower temperature than water so by keeping a constant temperature, the alcohol would evaporate and condense into tanks. When enough alcohol had condensed, it was placed back in the stills to be distilled again. After distilling, the alcohol content was approximately 70%. Any repairs to casks would have been done in this room. Irish whiskey doesn’t use new casks, whereas American whiskey does. Originally the casks would have contained sherry and have been from oak wood. Today, oak casks are still used but the casks have previously been filled with bourbon. The casks would have been opened and charred – burn the inside of the cask. This adds a great colour and flavour to the finished whiskey. The distilled alcohol was filled into a vat and distilled water was added to get the correct alcohol percentage. 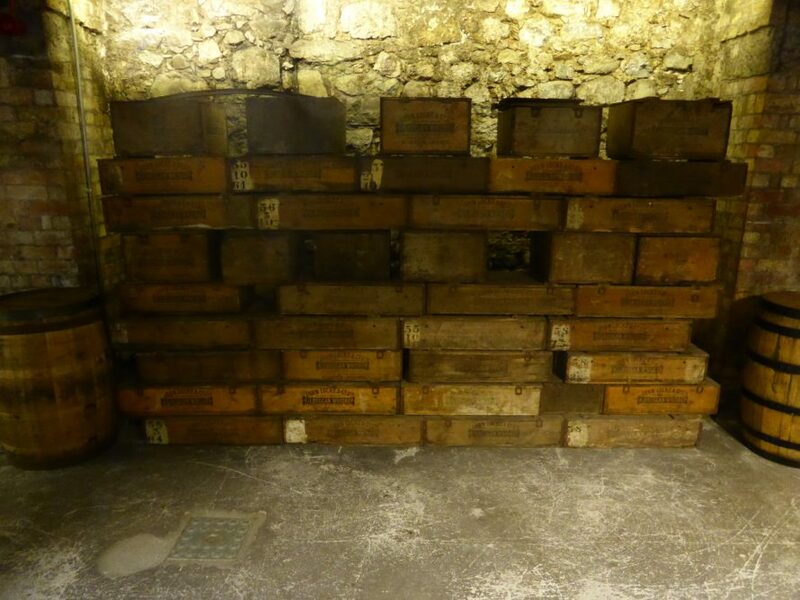 This was then filled into casks, which were brought to the warehouse for storing for a number of years until it can legally be called whiskey. The current area for fermentation and mashing (Since 2010). 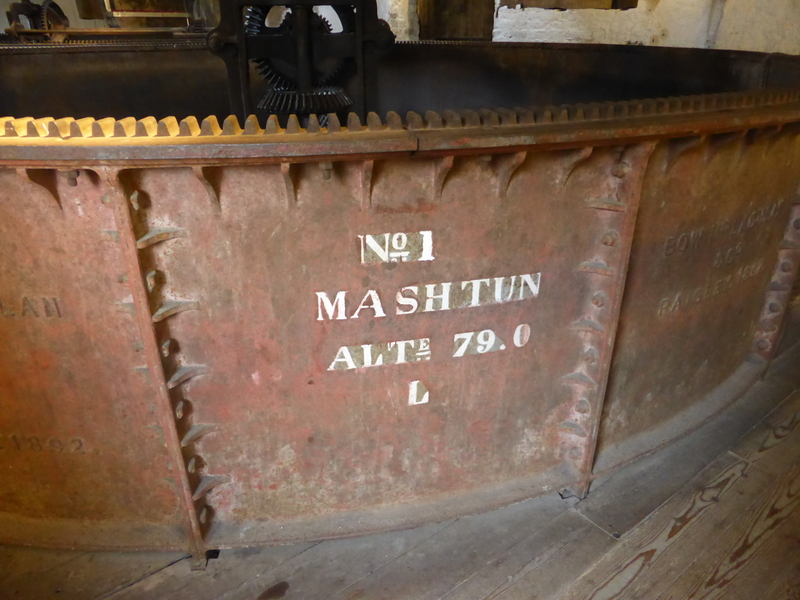 There is a pot still from the 1800s which was installed in the distillery as part of the reopening in March 2007. This is the oldest working still producing whiskey in the world today! The whiskey is filled into casks for maturing in warehouses. Technically the liquid that goes into the cask is not whiskey. 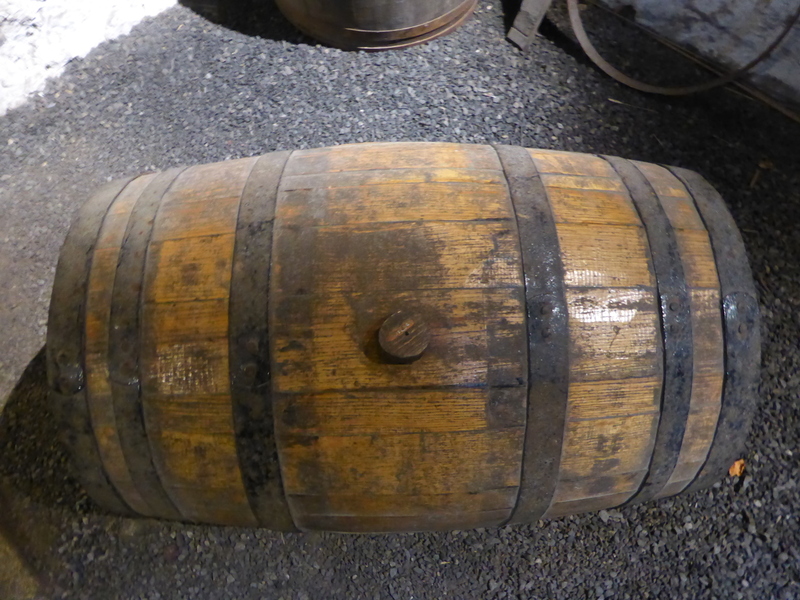 By law, it cannot be called whiskey until it has been maturing in a cask for a minimum of 3 years. During this maturation period, the liquid takes on the characteristics and flavour of the wood in the casks. The longer a whiskey is aged in a cask, the more that is lost to the atmosphere by evaporation. This is known as “The Angels Share”. This is one of the reasons why an 18 year old bottle of whiskey is usually more expensive than a 12 year old. Get yourself a souvenir bottle of whiskey from the distillery! 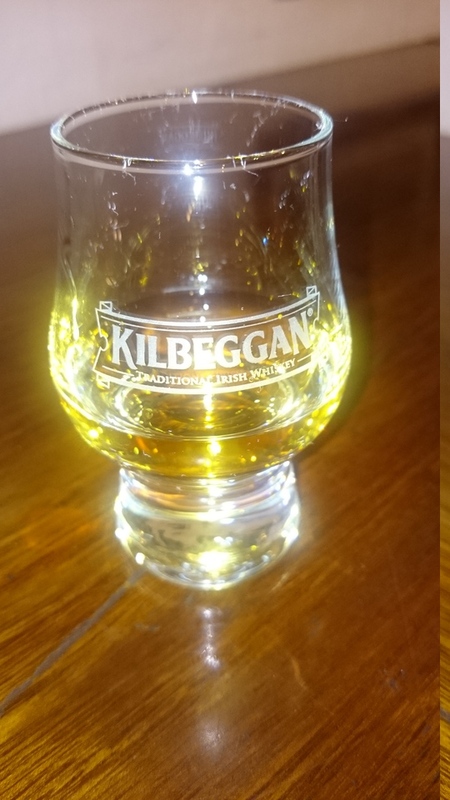 At the end of the self guided tour, you get to have a sample of Kilbeggan whiskey. This is a blended whiskey but others are available including Tyrconnell, Locke’s and Connemara. Is Kilbeggan the Oldest Whiskey Distillery in the World? 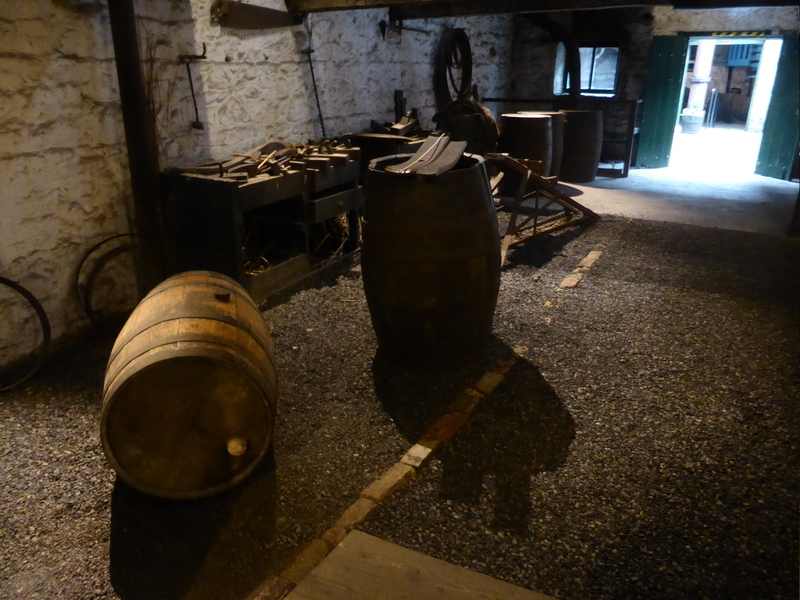 So, what is the oldest whiskey distillery in the world? Is it Kilbeggan? Or should it be disqualified because it was closed for over 50 years? Or is it Bushmills? Is it somewhere else perhaps? For me, this is probably a question which will never have a definitive answer that will be agreed upon. Whiskey has been produced for a lot longer than just the last 250 years so does it really matter which of the hundreds of distilleries still standing was ‘first’? Therefore, I am going to leave this one to the sales and marketing people to argue about. I will enjoy the whiskey itself. Whether it comes from a distillery that has existed for over 200 years or from one of the new distillers springing up in Ireland, is irrelevant. The proof is in the eating (or drinking in this case). We spent a lot of time learning about Irish Whiskey prior to traveling to Ireland, and what distinguishes it, as well as different brands. Then we didn’t end up visiting any distilleries when we got there. Your article makes me regret that a bit. Definitely adding Kilbeggan’s to the list for my next trip! 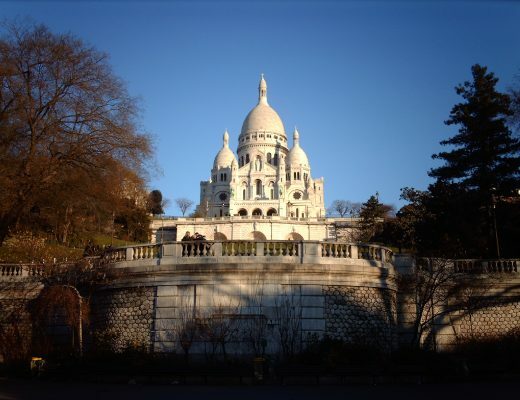 Ooooo, my husband would love to visit this place! It looks like so much fun, thanks for sharing 🙂 I want to explore more of Ireland. I read about this place a couple weeks ago (had my facts wrong on the oldest brewery). I really wish that I could appreciate alcohol more, distillery tours are fascinating either way though. I didn’t know it closed and reopened! I enjoy the distillery tours without the whiskey sampling as well, especially when on driver duty! Ireland is so fully of history isn’t it, I just love exploring the country. Also, what better place in the world to sample some whiskey, so cool you found the oldest distillery in the world! It is pretty cool! Oh I bet that was fun! I have never heard of this distillery, and neither has my husband, or we would be heading back to Ireland to go tour it. I do love an Irish Whisky, though…hmmmm. Thanks for the comment. Are there any distilleries in Kentucky that you would recommend visiting if I am ever passing that way? Oh my goodness- yes there are SO many. Just look up the Kentucky Bourbon Trail and you will see a list of several 🙂 – My personal favorites are Woodford Reserve and Buffalo Trace! This looks like a great distillery to visit. We’ve learned that so many whisky (and whiskey) distilleries claim the “oldest” title. Some are first known to get a license, some can show they were trading earliest, some say they are the oldest continuously operating (in that others have closed and been reopened many years later, a new business simply taking on the property / name of the historical one). It’s so hard to judge. All fascinating stuff though. We love visiting distilleries so adding this one to the list! Yeah it does get a little confusing especially when PR departments get involved! There is a place in Ireland which was granted a licence to distil whiskey earlier than Bushmills but a distillery was never built there. 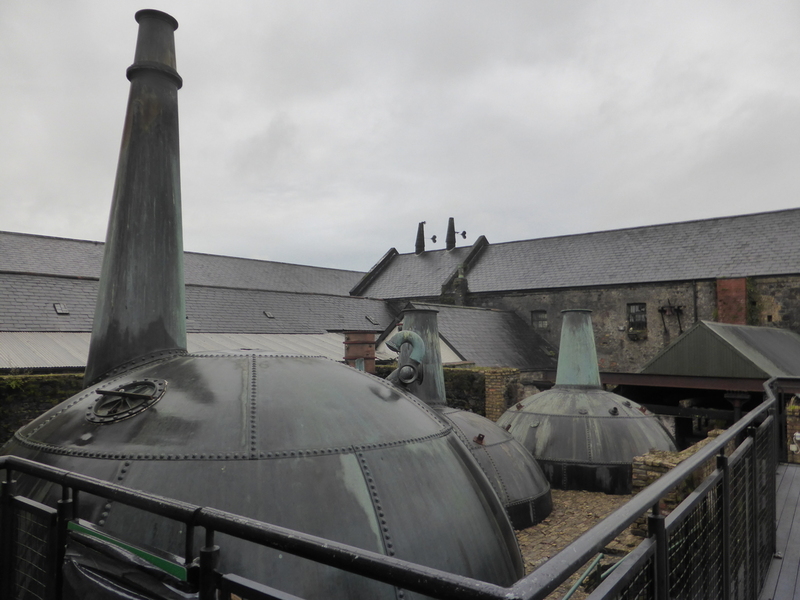 If someone built one now, could they claim to be the oldest distillery in the world? It’s all a nonsense really. I have never even heard of the brand Kilbeggan. I wonder if I can find it here in the states. 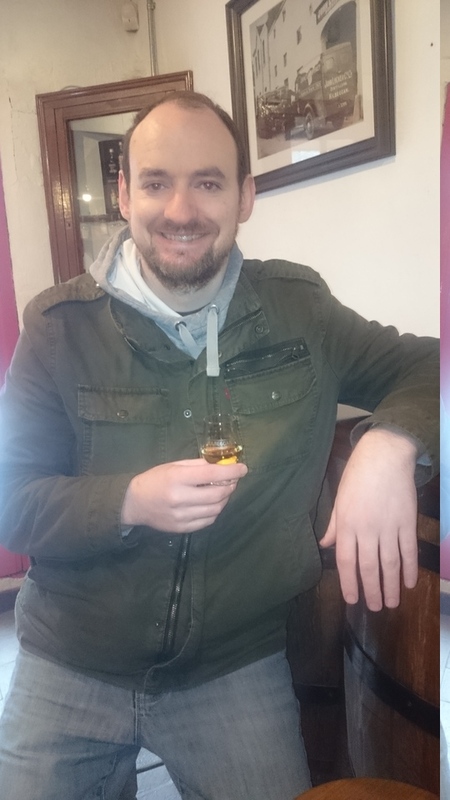 I loved taking a scotch tour I was in Edinburgh so I can only imagine doing an Irish whiskey tour in County Cork Ireland would be phenomenal as well. The only thing that would have made reading about the history better was me sharing a nip with you. Thank you for your kind words! The distillery is now owned by Beam Suntory so that might be your best bet of finding it in the States. Also, if you like the more Scottish style peated/smokey whiskies, then try Connemara (also produced in this distillery). I love a good whiskey as well as a dose of history! I’m with you on letting people decide for themselves what is best – we all have different tastes. I can’t believe they fed the grains to the animals! Exactly. The feeding of the grain to animals is actually quite common. I suppose it’s a way to make a little bit of money from the production of the whiskey itself and to reduce waste. Though the grain doesn’t contain any alcohol so its not as bad as it might seem at first.